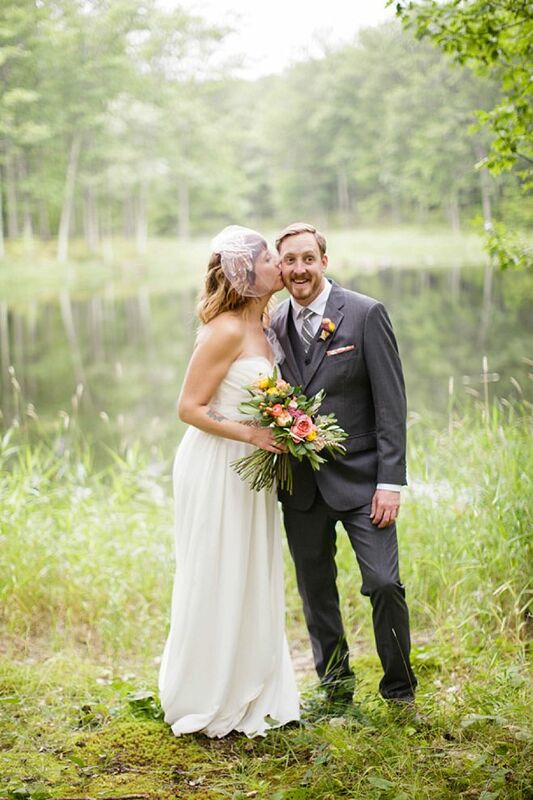 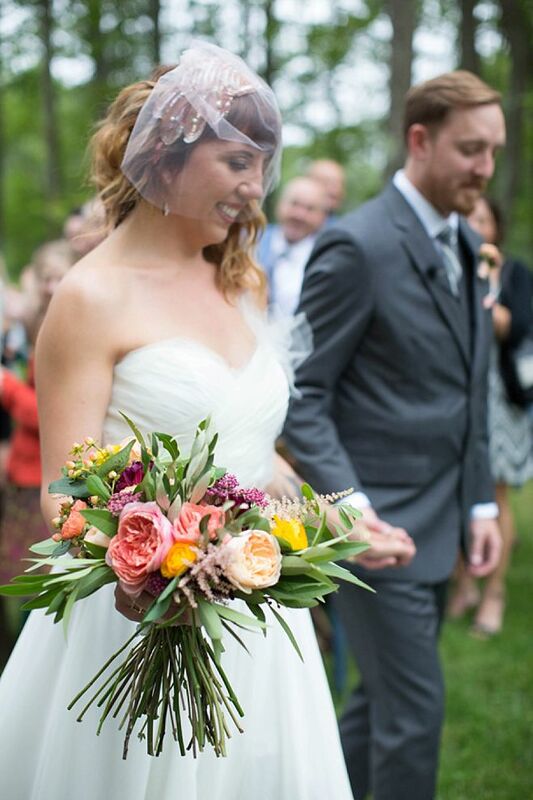 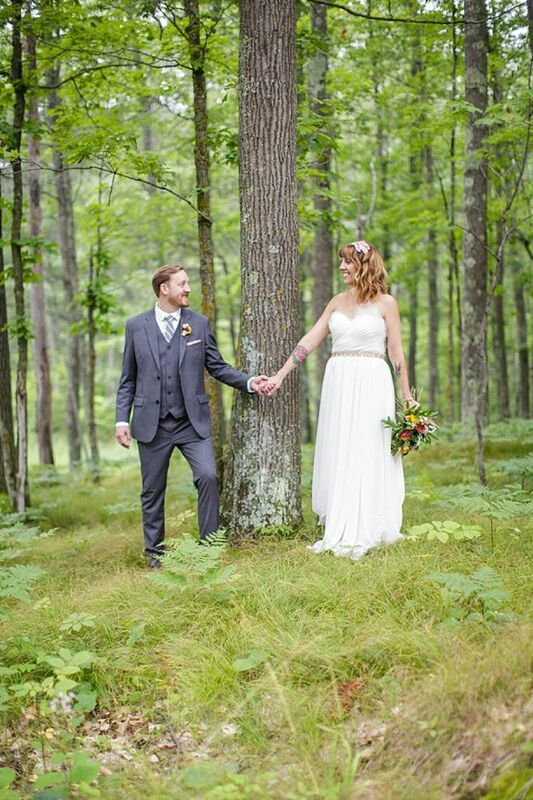 Jamie and Eric are a bohemian, beautiful couple who designed every detail of their whimsical wedding at Juliane James Place in Finlayson. 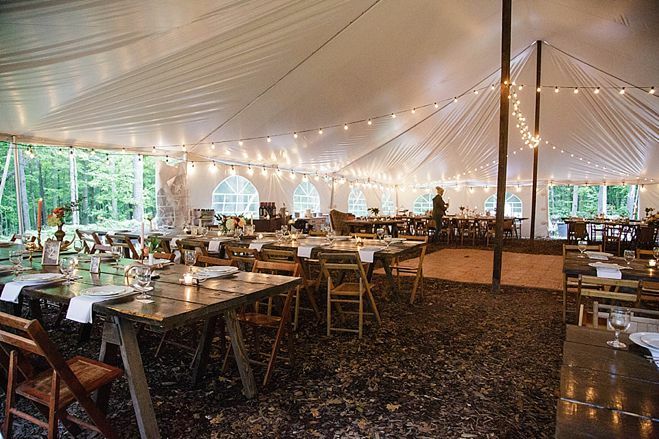 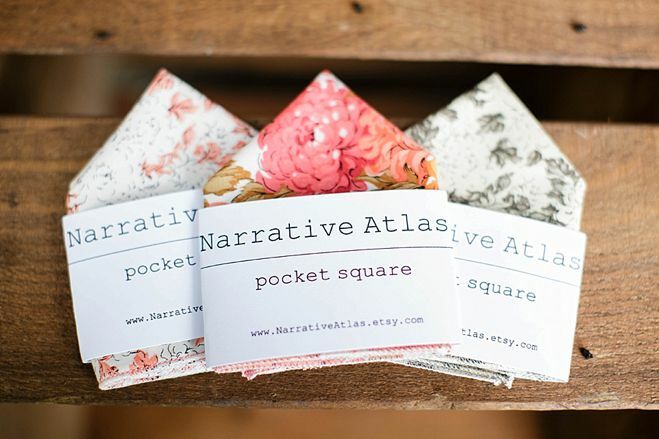 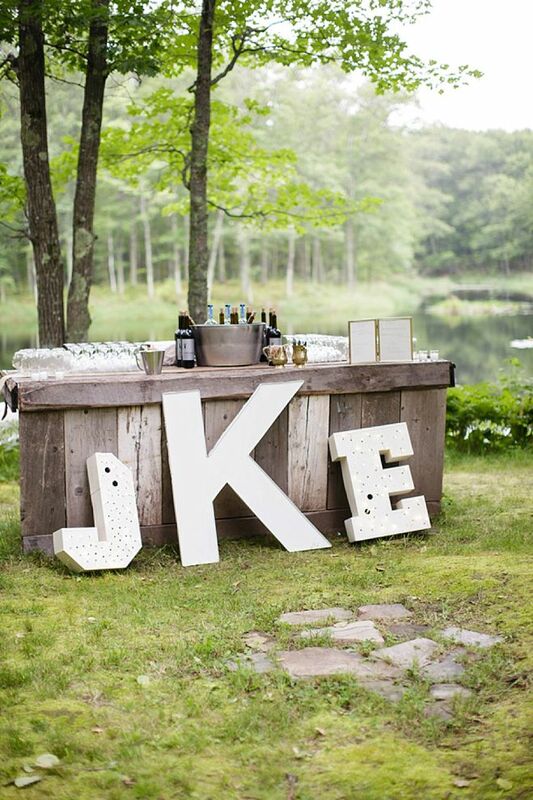 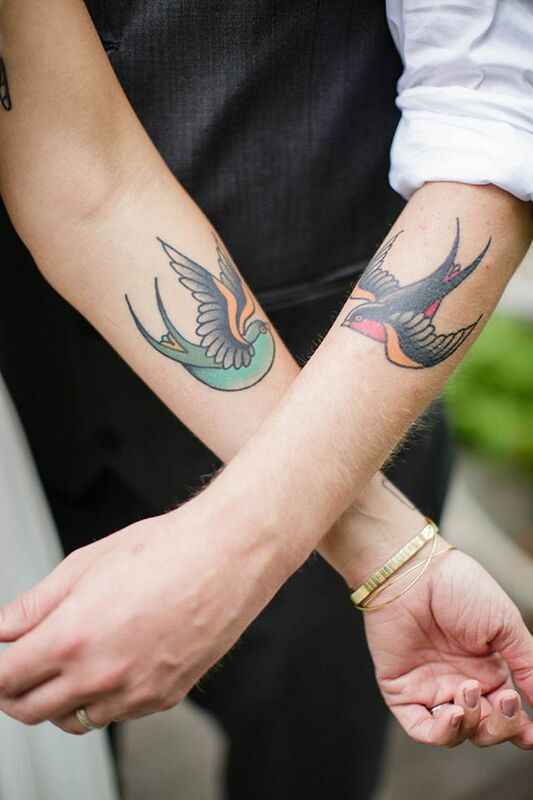 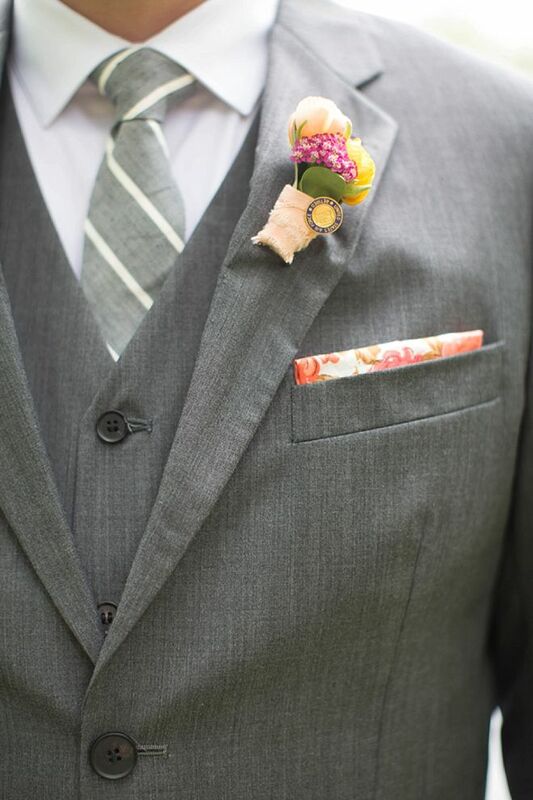 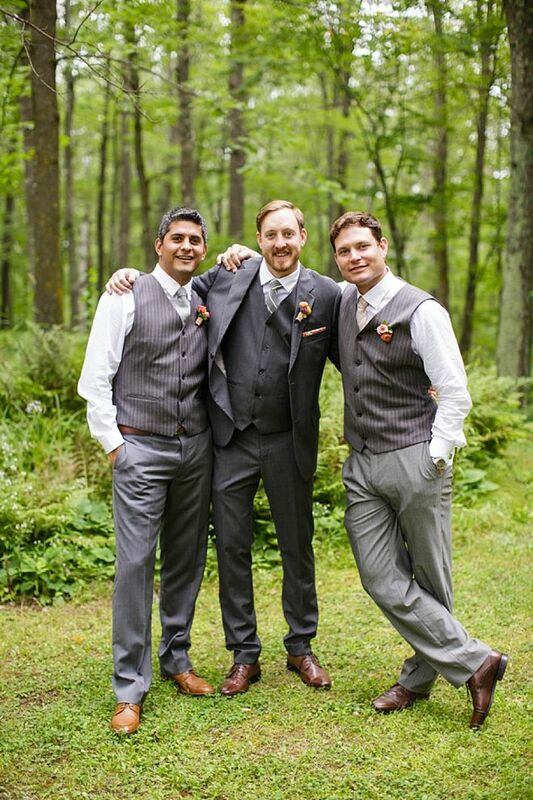 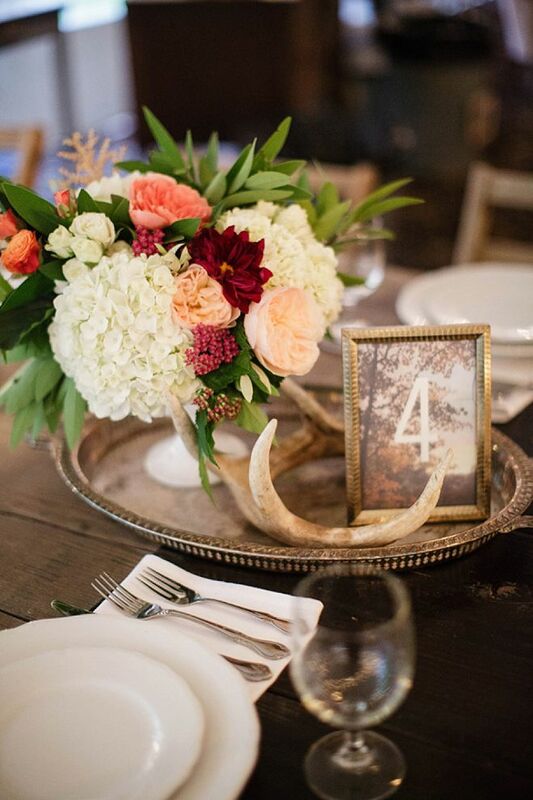 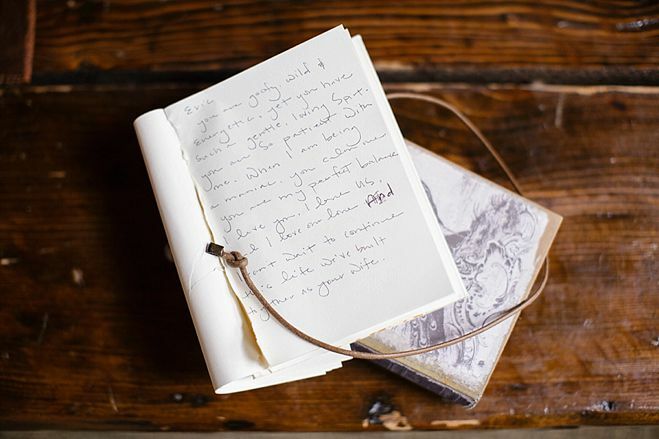 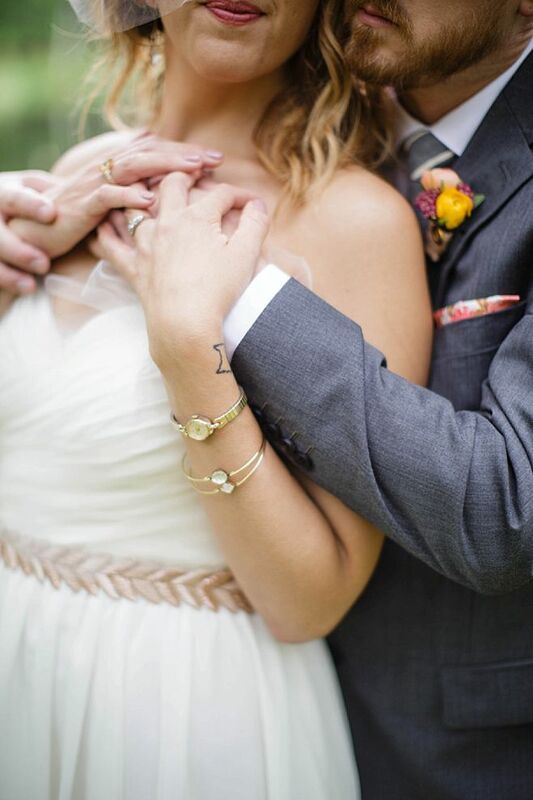 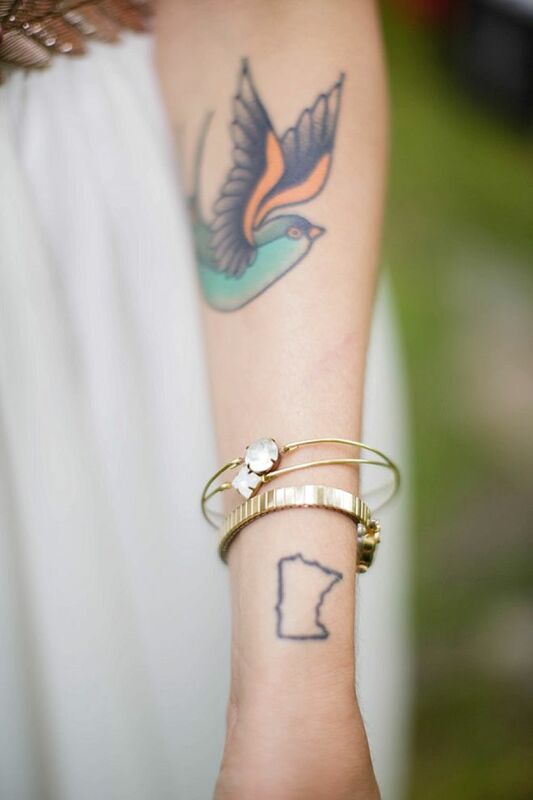 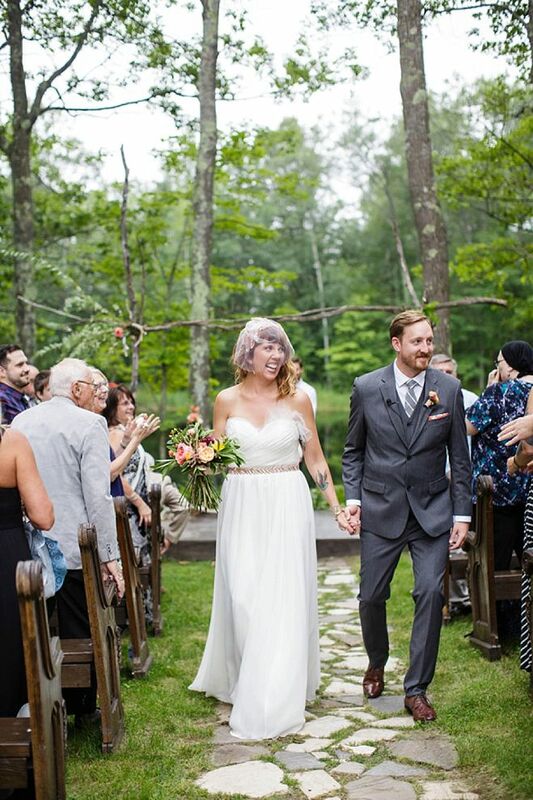 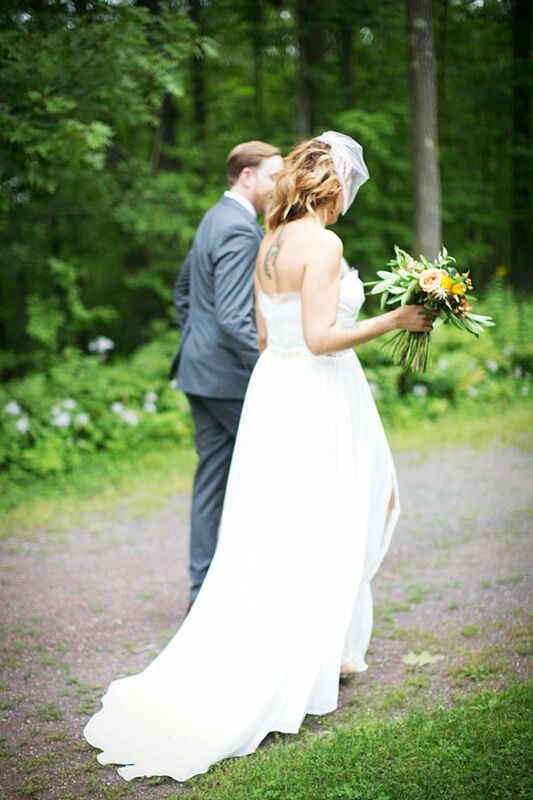 This charming, wooded retreat was the perfect venue for such a special and unique event, which included personal touches like custom pocket squares, a dreamy white ribbon backdrop and sweet matching tattoos. 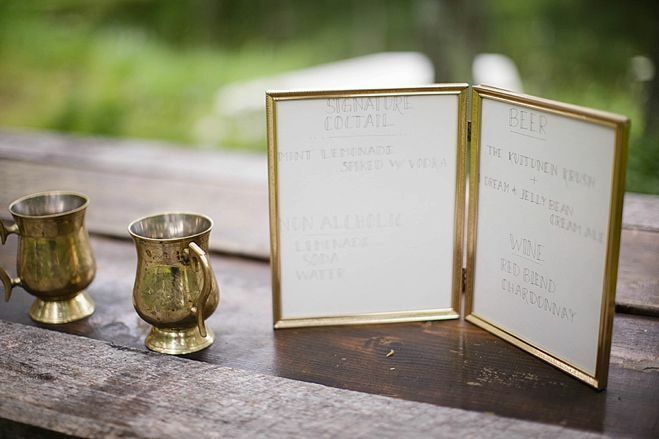 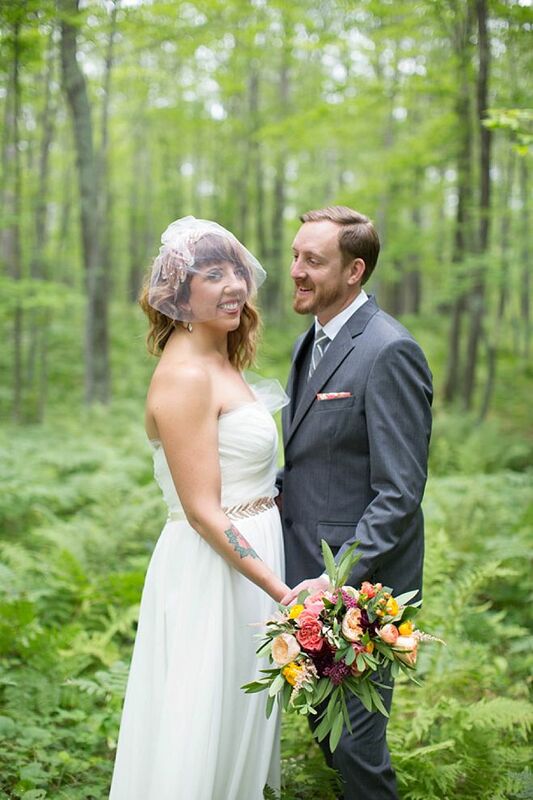 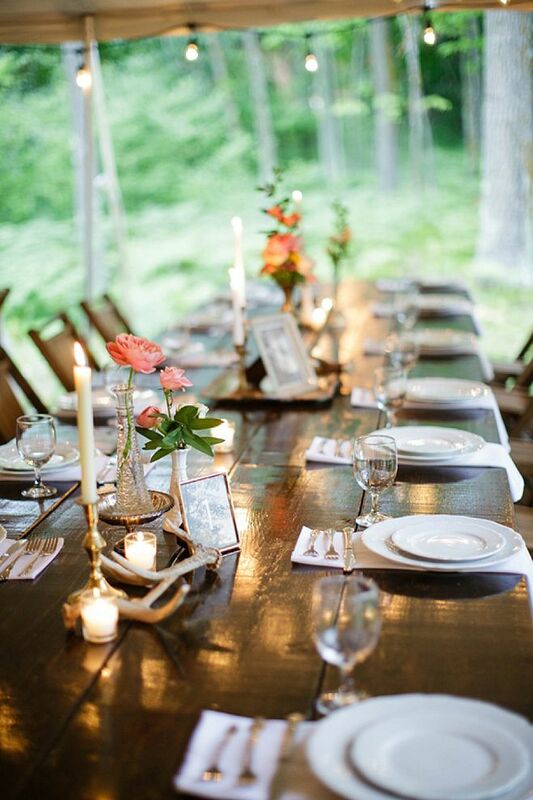 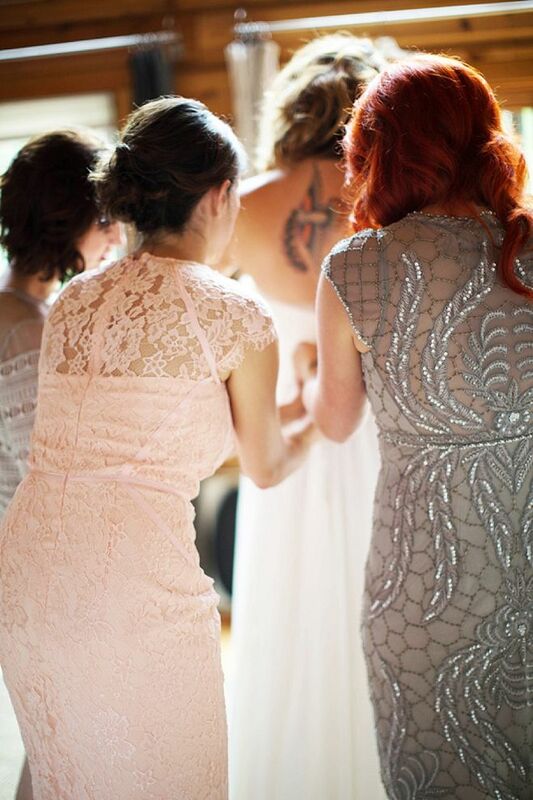 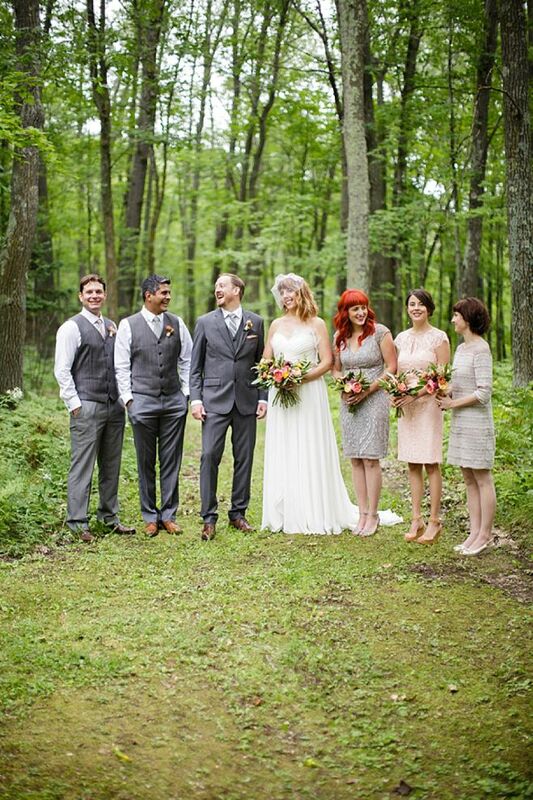 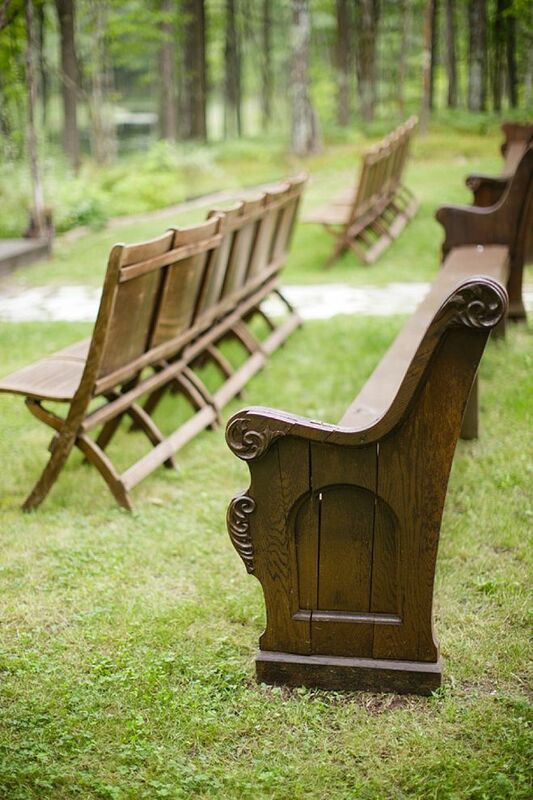 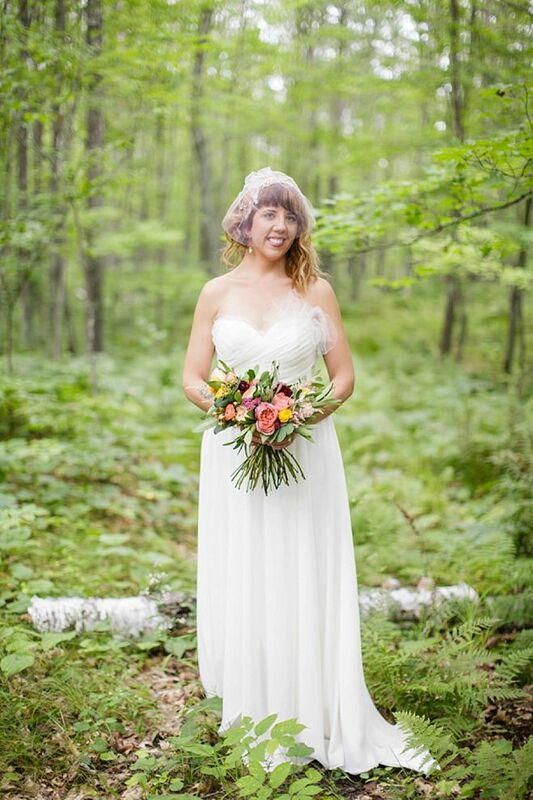 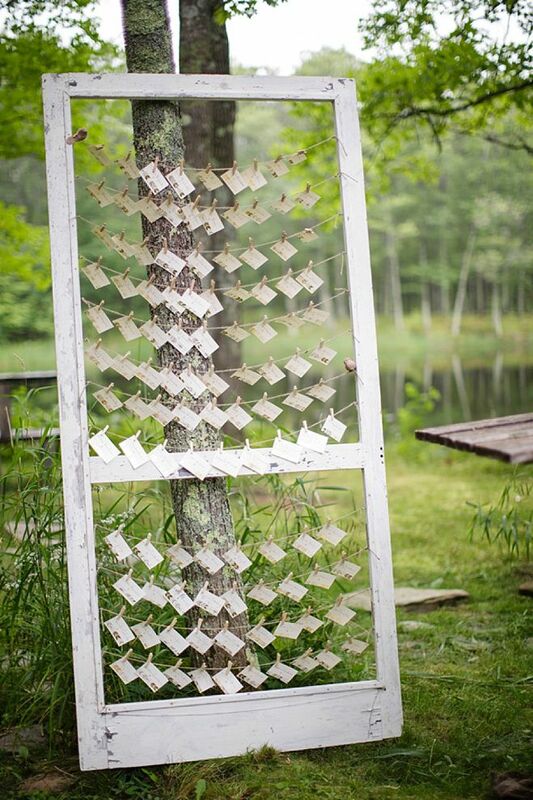 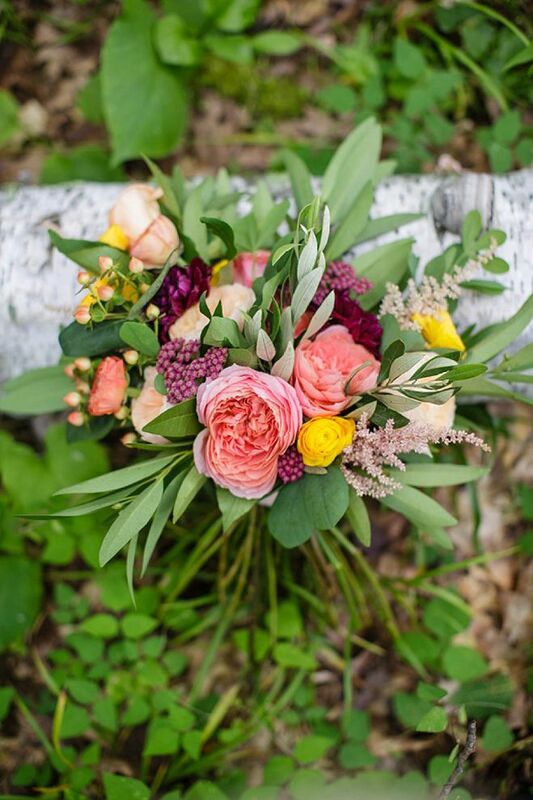 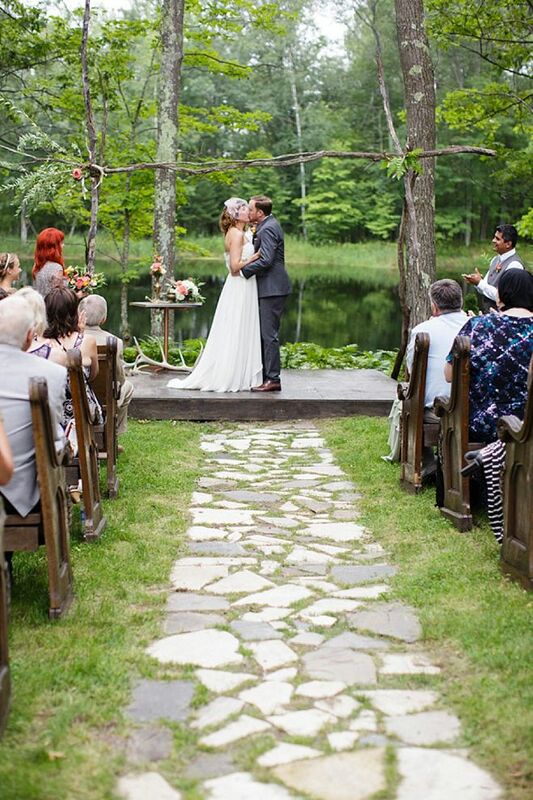 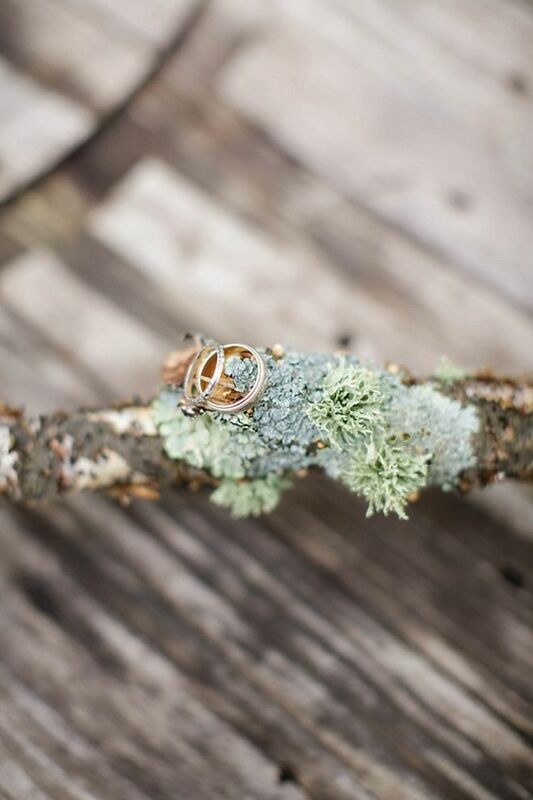 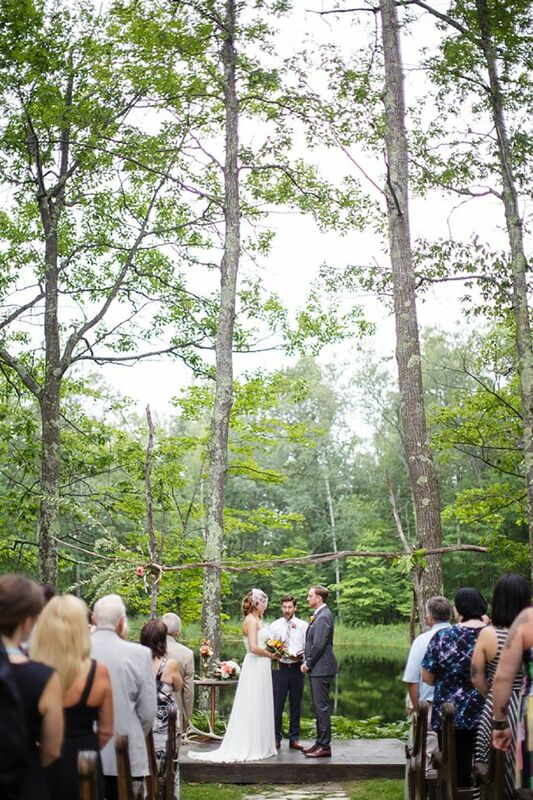 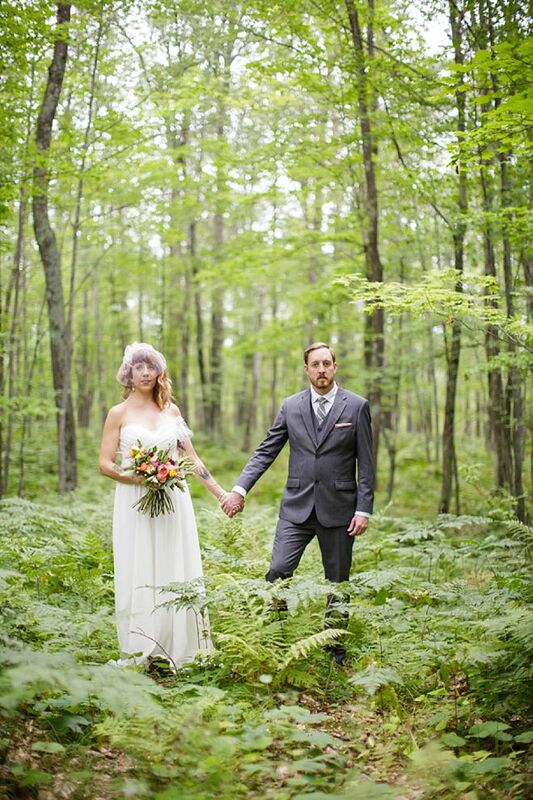 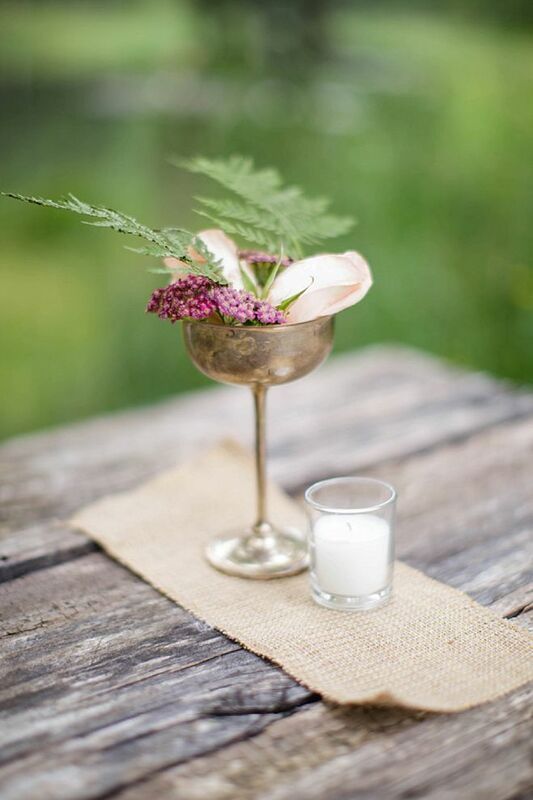 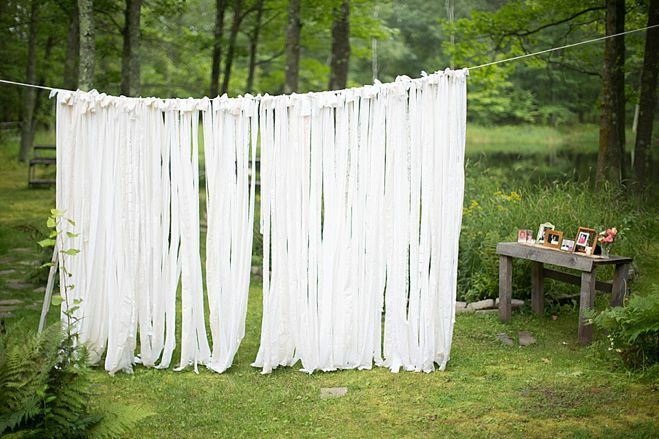 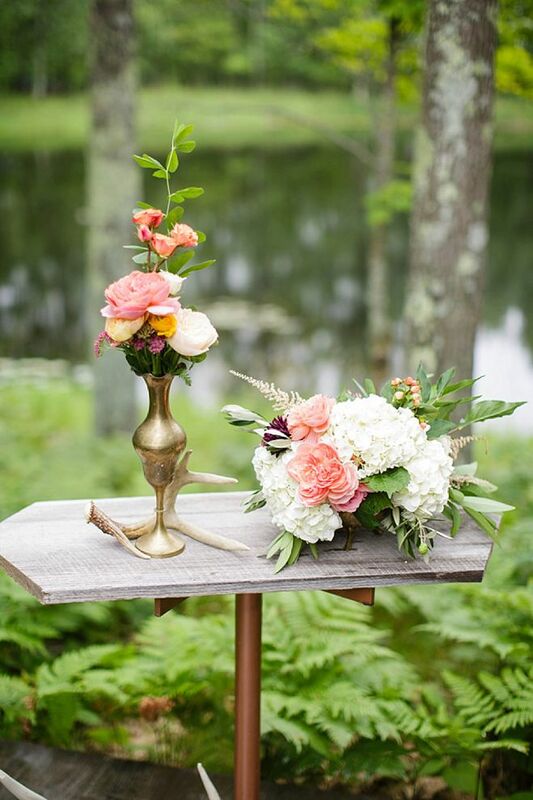 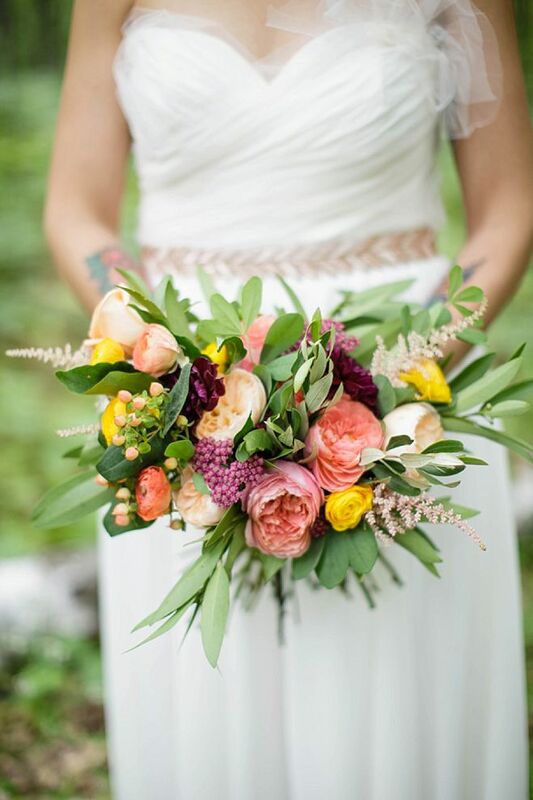 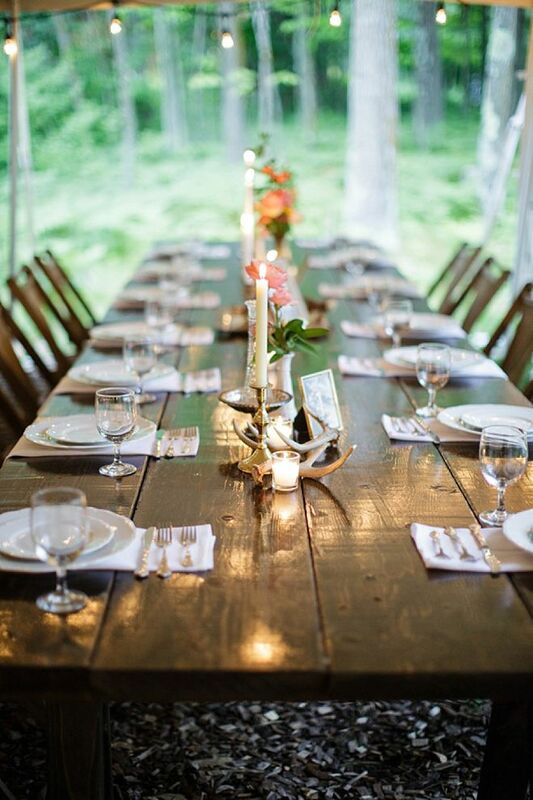 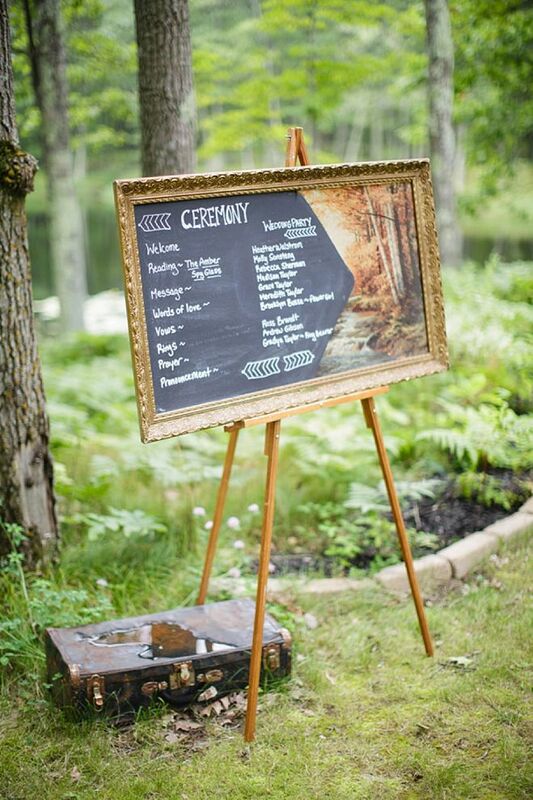 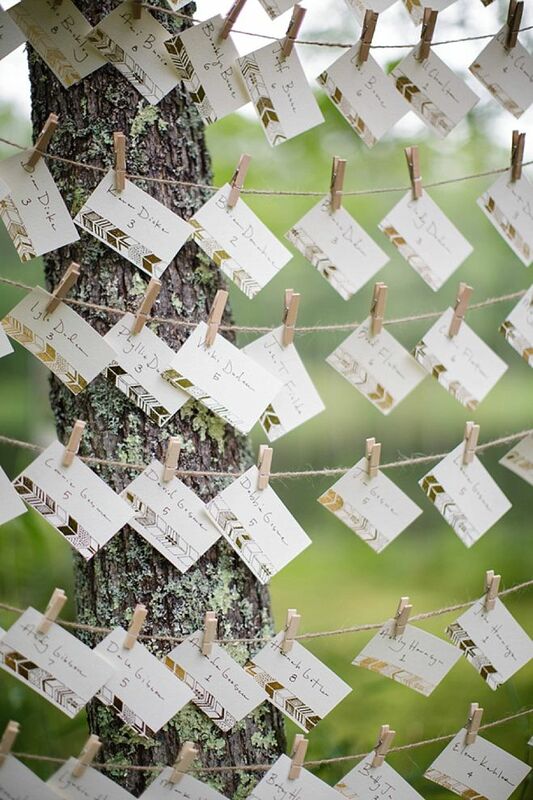 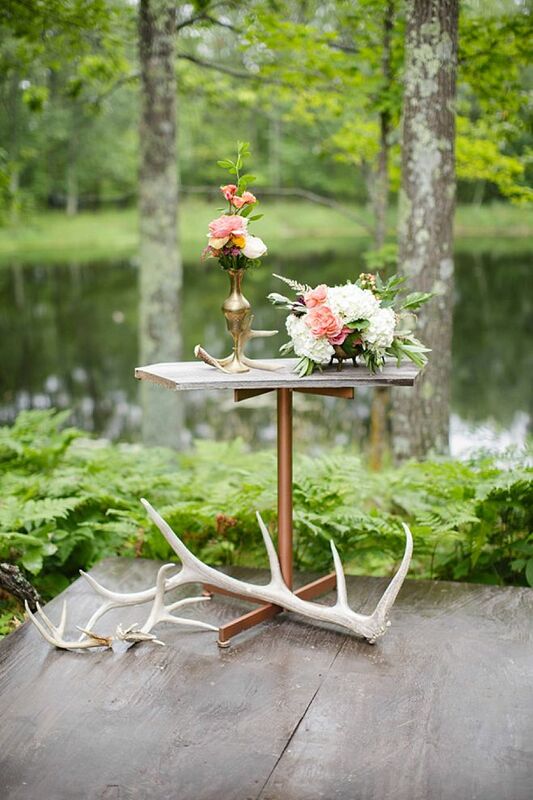 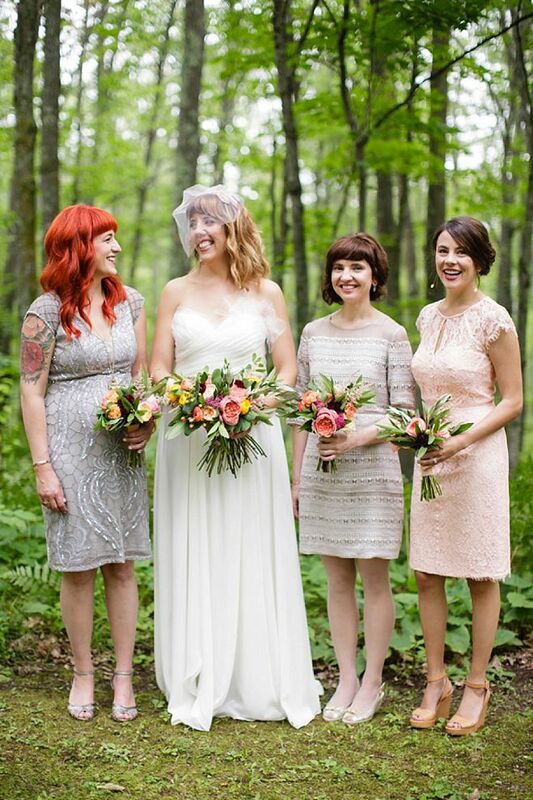 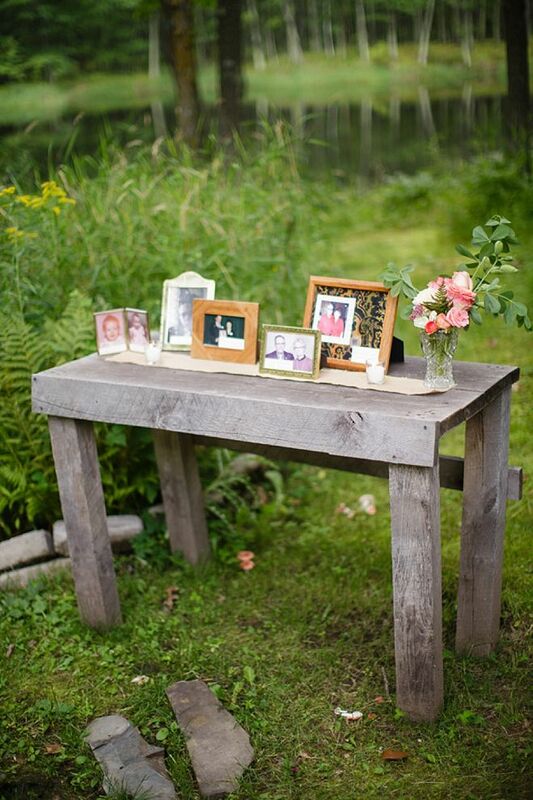 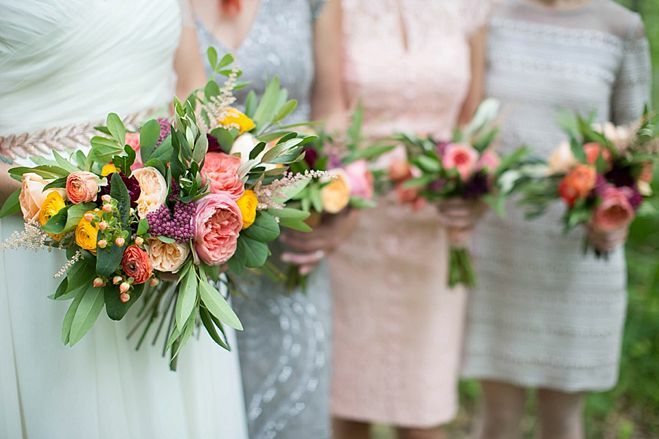 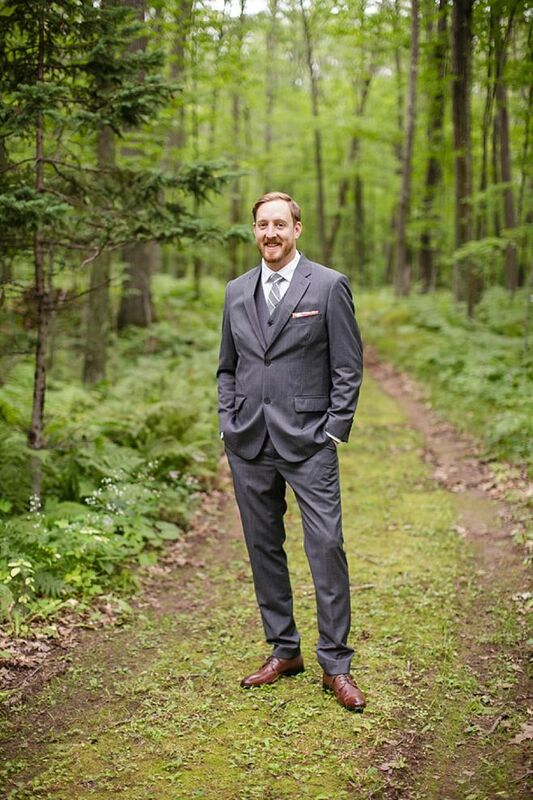 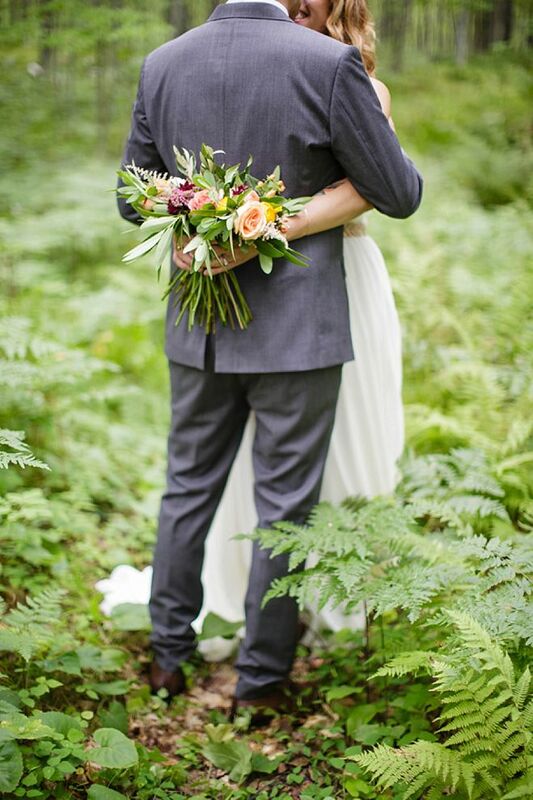 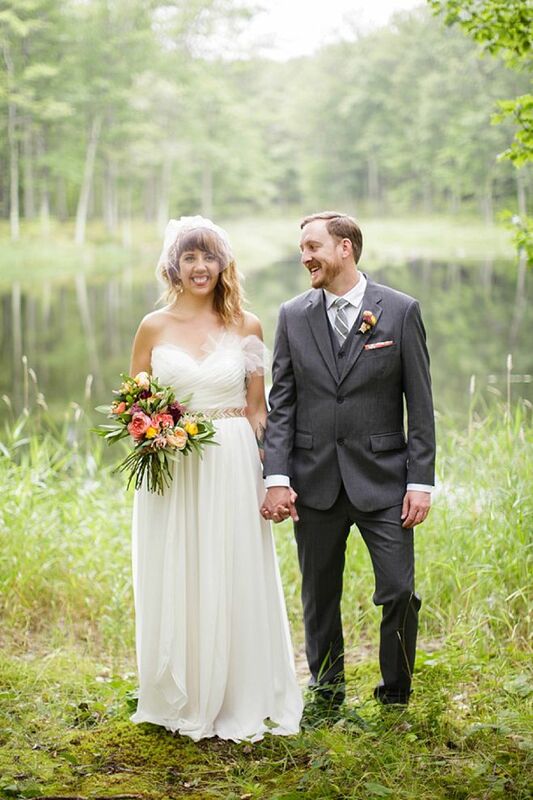 An art director's dream woodland wedding at Juliane James Place in Finlayson. 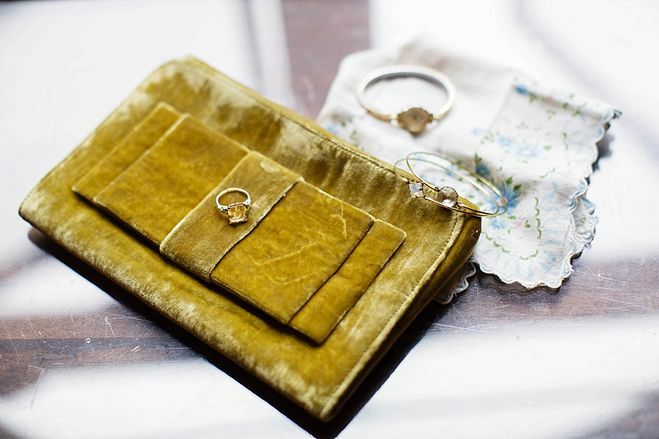 Every detail was designed by the couple. 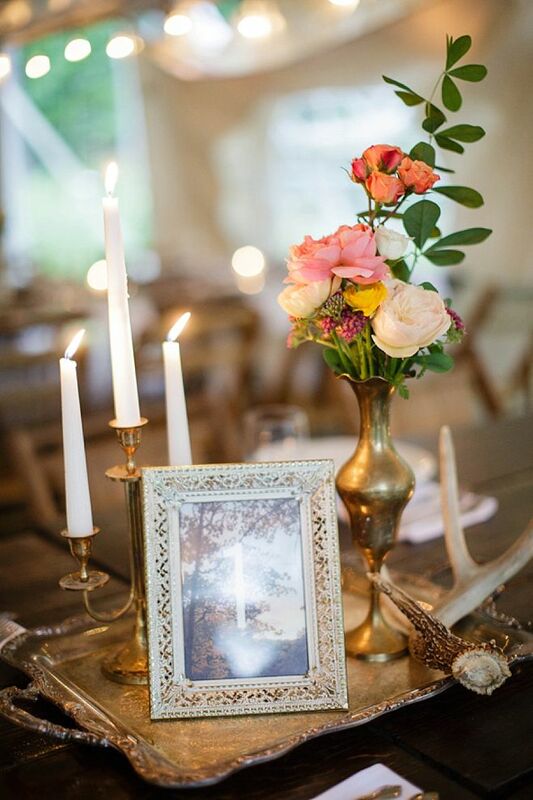 Romantic, intimate, and beautiful.